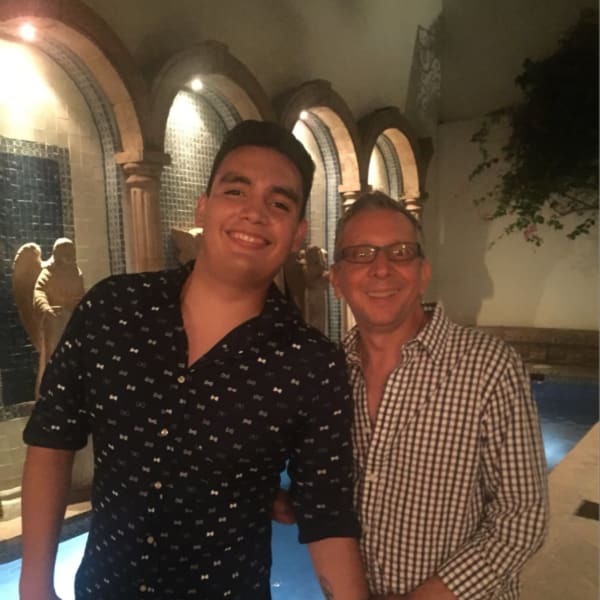 A beautifully decorated small condo in the heart of Puerto Vallarta’s old town and close to the beach, restaurants and our Mexican culture, owned by Carlos and Angel. New building with just four condos and friendly neighbors that will make your stay even better. One bedroom, one bathroom condo with all the amenities that you need to enjoy a very relaxing vacation in our gay paradise. This is a quiet neighborhood, music is allowed at a volume that doesn’t affect others. Visits are allowed but just registered guests can spend the night. No more than two guests per rental unless previously approved. Smoking permitted just in the back balcony and please no drugs. Pets allowed if they are well behaved and supervised by the owner. Please ask before. We have great restaurants in PV, many gay owned and operated. Gay beaches, clubs, bars and outdoor activities at a walking distance or a 5 minutes car ride. Uber gives a great service in town.